Donate to KUSEWERA while you shop! Help Amazon give to Kusewera while you shop! 2) On your first visit there, you will be prompted to choose a charitable organization to whom your donations from eligible purchases will go. 3) Type “Kusewera” into the text field. 4) That’s it! 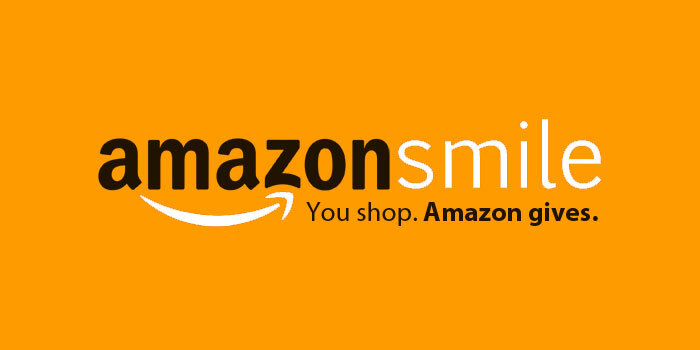 Now, every purchase you make through smile.amazon.com will result in a small portion of your purchase going to Kusewera! NOTE : You need to checkout from smile.amazon.com… so save that page in your browser or link to it! If you check out through amazon.com, the funds will not be donated.